1. 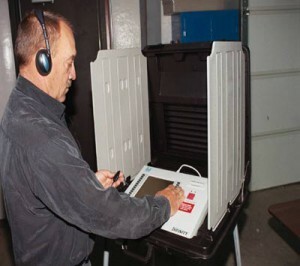 The Pollworker inserts the blue VOTE CARD, and selects the Ballot Style for the Voter. 2. Push the button beside the candidate of your choice. 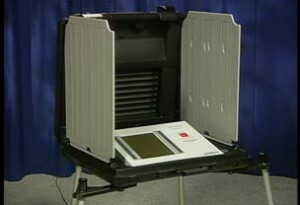 An “X” will appear in the box next to the candidate’s name. If you wish to change your choice press the button again, and it will cancel the selection. You may then continue voting. 3. 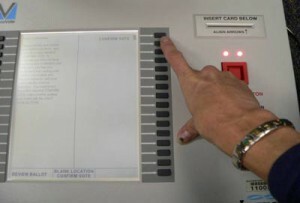 Press NEXT PAGE to Advance the ballot and PRIOR PAGE to go back to Review your ballot. These are the bottom Left and Right buttons. 4. If you wish to cast a Write-In Vote, press the Write-In button in the office you wish to vote. The Write-In screen will appear. Push the buttons next to the desired letters to spell the candidate’s name. This name will appear on the center of the screen. Use the SPACE or ERASE button to advance or re-type the candidate’s name. 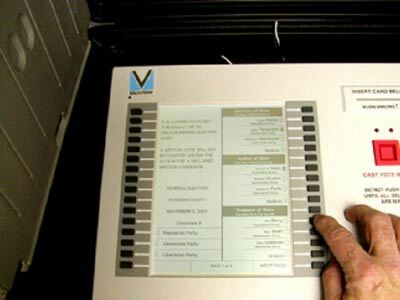 Press the DONE button at the bottom right to Accept and return to the ballot. 5. When your selections are final, move to the CONFIRM VOTE page at the end of the ballot and Press the CAST VOTE BUTTON. It will beep and notify you onscreen that your vote has been successfully recorded. The machine is ADA compliant. TUESDAYS, WEDNESDAYS AND FRIDAYS– 9 A.M. TO 1 P.M. 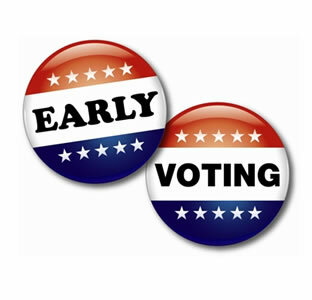 Polls Open on Election Day at 8 a.m. The election commission encourages voters to put these times on their calendar for future reference. 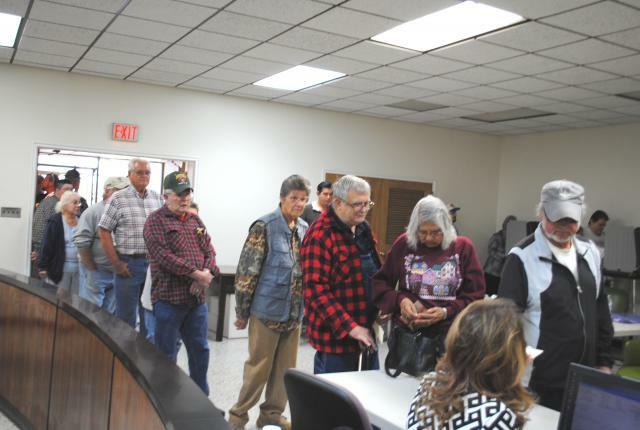 Dennis Stanley, Administrator of Elections, reminds voters the March elections are Primary elections and voters will have to declare in which election they wish to participate. For more information please click RECRUITMENT GUIDE OR call 597-4146.